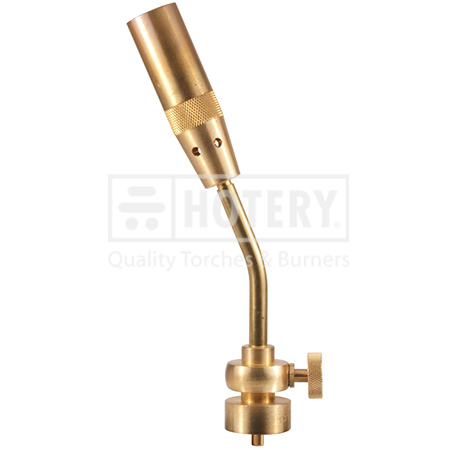 As a professional Manufacturer, Supplier and Exporter, thanks to our powerful distribution network, our Propane Brazing Torch products are popular with customers in Taiwan. With rapid development, we have attained ISO9001 certification and won many honorary titles. To learn more about what we can do for you, please contact us at any time. We look forward to establishing a good and long-term business relationship with you. 2. Rugged brass for body, regulator & knob. 4. Adjustable flame knob for control and economy. 5. Reliable / robust burner design. 7. Good for heavy duty heating & soldering used.